Kingfisher workshop - all sold out! 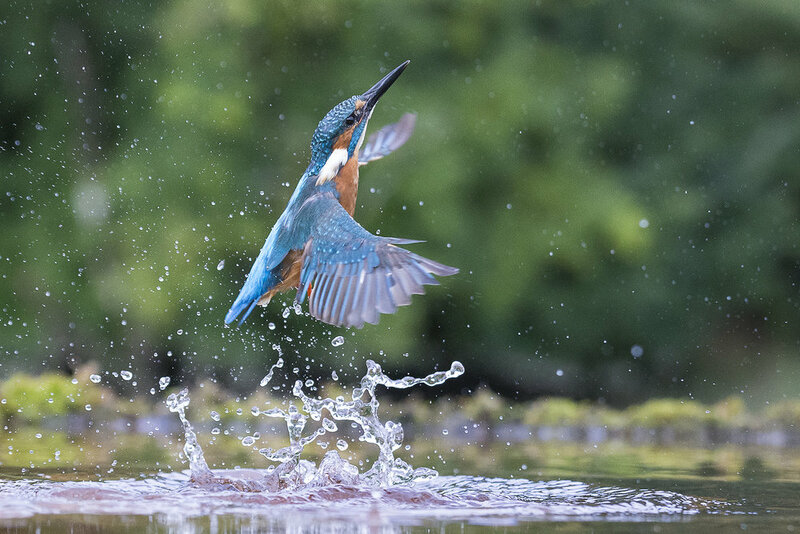 I am so happy that I am taking a group of 4 ladies to Scotland next August to see and photograph kingfishers. It seems such a long time away but i have specifically chosen August as the chicks will have fledged and there should be plenty of activity. I had never seen one before my trip in September but am now hooked. It was amazing how they caught the fish and then quite viciously banged the fish against the perch to knock it out before eating it. (not as cute as they look!!) A few of the images i took on my recent trip are below. I may run another trip in September 2018 if enough people want to go, but I will need to organise soon as the hides get booked up so far in advance. Please let me know if you are interested in a trip to see these magical birds.